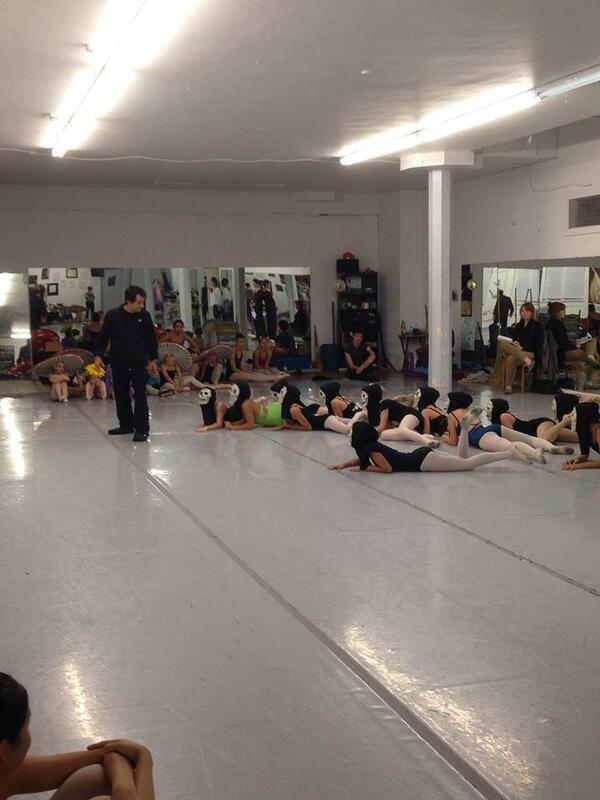 Buffalo's premier ballet company is about to make a major announcement. WBFO's Eileen Buckley has learned that Neglia Ballet Artists is preparing a big change for its long-time ballet company and conservatory. The announcement will be made Thursday evening at the Tri-Main Building. 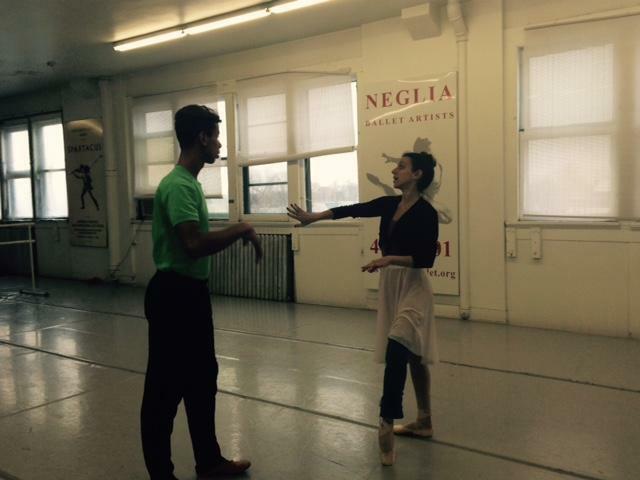 WBFO's Eileen Buckley reports on Neglia Ballet's planned move to the Tri-Main Building. For 21-years, Neglia Ballet students and the husband and wife Neglia Ballet team, Sergio Neglia, Artistic Director and Heidi Halt, Executive Director, have trekked up a clunky, old elevator inside the Pierce Arrow building on Elmwood Avenue to their third floor studio. But now the ballet studio will move later this year to the Tri-Main Building. "I think it is going to be more on par with what we are producing. We make beautiful productions. We create beautiful dancers, now we need a beautiful space in order to do that,” Heidi Halt, Executive Director, Neglia Ballet Artists. Inside the current Neglia studio from 2015 Nutcracker rehearsal. WBFO News met with Halt and Neglia in their current space to discuss the upcoming move. “This building has been great for our needs in the beginning. We’ve just basically outgrown the space,” said Halt. “It is a beautiful memory here. I have memories -- I remember many students that came out and went to the dance world and now they are professionals,” said Neglia. The conservatory and summer programs experienced an increase in enrollment. The current space offers only two-studios with limitations. 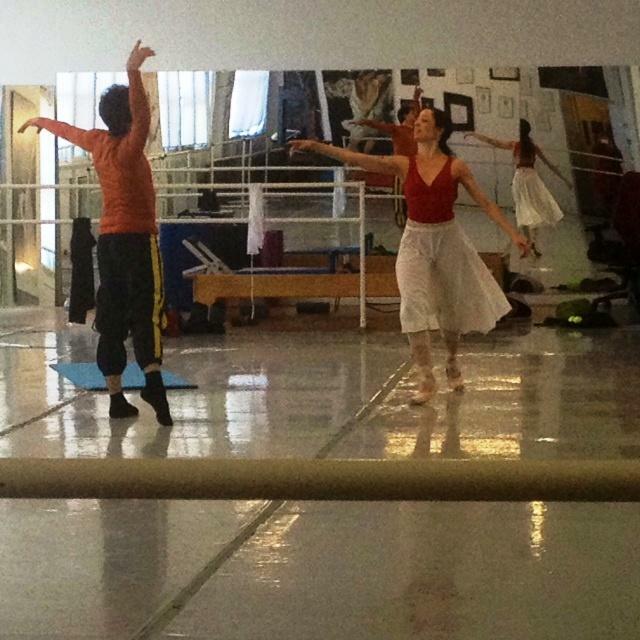 Neglia dancers in the current studio in the Pierce Arrow Building on Elmwood Avenue. Neglia said he's extremely excited about the future move and expansion. “Our possibilities need to be larger now. We need more studios. I have a boy’s class, sometimes I have to pull them so late,” noted Neglia. But this move will need funding. Neglia kicks off a two-year capital campaign Thursday evening. $460,000 will initially be needed to developed space at the Tri-Main. “Being in a brand new location – state-of-the-art studio, offices, furniture – it’s going to be a setting that is a lot different than where we are now and I think it is going to be more on par with what we are producing. We make beautiful productions. We create beautiful dancers, now we need a beautiful space in order to do that,” Halt explained. Sergio Neglia in his current studio during a past rehearsal for Baba Yaga. Neglia performs live ballets at Shea's Performing Arts Center, including the annual holiday performance of The Nutcracker. Neglia also provides offers free shows to city school children and conducts the CityDance program at some Buffalo Public Schools. “Don’t forget, Eileen that we come from nowhere- Every single production I went to Toys “R” Us and would buy stuff to make the production work. Nobody knew about that, but now they can,” said Neglia. Neglia Ballet Artists and the Buffalo Philharmonic Orchestra kick off the holiday season Saturday evening at Shea's Buffalo with The Nutcracker. WBFO's Eileen Buckley says Neglia has invited two dancers from the American Ballet Theatre in New York City to dance in this holiday classic. WBFO's Eileen Buckley reports on this season's Nutcracker by the Neglia Ballet Artists at Shea's. Some 1,600 Buffalo Public School children were dazzled by the high-energy performance of Neglia Ballet's Baba Yaga. In this Focus on Education report WBFO'S Eileen Buckley says Neglia continues to provide the free performance as part of its "On School Time" program. One of Shakespeare’s most tragic romances will be staged tonight at Shea’s Performing Arts Center. Neglia Ballet Artists performs its production of Romeo and Juliet. WBFO’S senior reporter Eileen Buckley visited a rehearsal where Sergio Neglia practiced with his partner - a ballerina from Argentina. 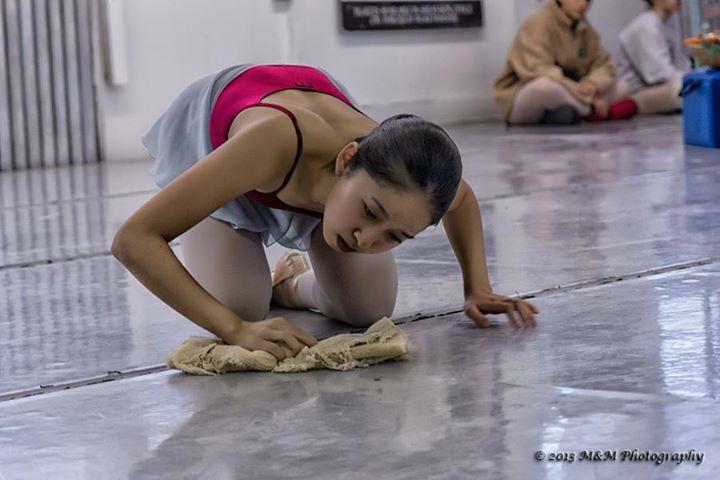 A teenager from Japan is playing the lead role in this Saturday's performance of Neglia Ballet's Baba Yaga at Shea's. 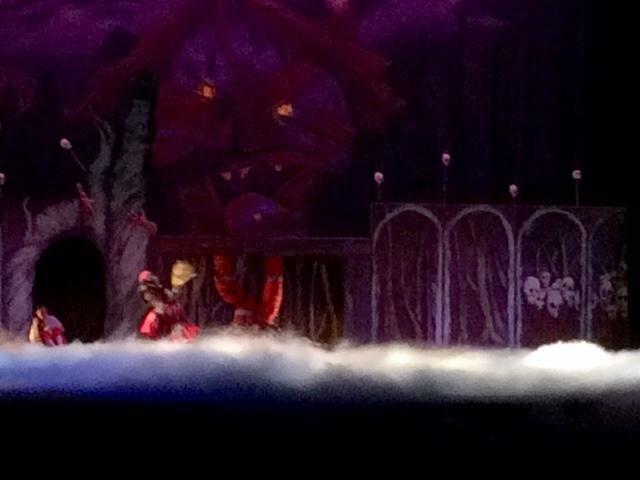 WBFO'S Eileen Buckley talked to the 15-year-old ballerina about her role in this Halloween ballet.